Bartle Bogle Hegarty has promoted Lilli English and Will Lion to be its new joint heads of planning. English and Lion will oversee the planning department, reporting to the joint chief strategy officers Jonathan Bottomley and Jason Gonsalves. They replace Agathe Guerrier, who left at the end of last year to go freelance. English started her career at Elle in Paris, before moving to Leo Burnett to work on McDonald's. She started at BBH in 2012, working on the Robinson’s "pals" ad, which generated a 14 per cent sales uplift. She currently works on Tesco. When not at BBH, English is an illustrator. She has had two children’s books published and she has created illustrations for Chanel, Henry Holland and The Design Museum. Lion worked at Dare and Anomaly before joining BBH in 2013 to work on Axe, Google, Adidas (BBH Sport) and Barclaycard. He was promoted to strategy director and leads the strategy on BBH’s founding client Audi UK. He worked on the Cannes Gold winning ad "birth" for the brand. Bottomley said: "Our best work has always been inspired by great strategy. 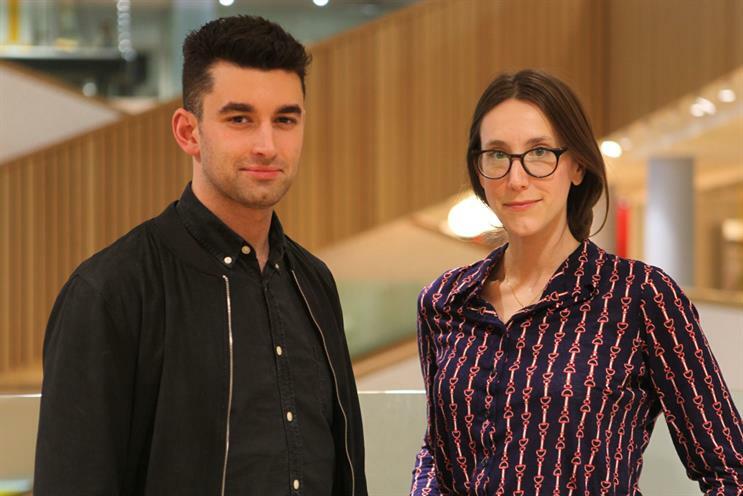 Lilli and Will represent the next generation of strategists, and we are excited to be giving them the opportunity to lead BBH planning, as their talent deserves".